Great Web Design. Great Price. Proud to serve Alberta businesses since 2007. EDMONTON… WE HAVE YOU COVERED! is here to optimize your online presence… at a great price! Zling Creative is a full-service web & mobile design agency, proudly serving Alberta businesses since 2007. We craft beautiful-design into powerful online solutions that help both large and small organizations optimize their online presence. We pride ourselves on delivering innovative, engaging and user-friendly websites that drive online results. Zling’s responsive framework, mobilizes your website, ensuring your visitors experience your website at optimal viewing. Our CMS platforms empower our clients with easy-to-use web authoring & administration tools. 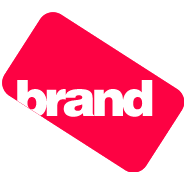 We build brands that match organizational goals and project your vision to your clients. Here is a quick glance at some our recent work. Marv was recommended to me through a mutual connection when I had an urgent website issue and needed an immediate expert. He stepped in right away. Since then, Zling has become my ‘go to’ web designer for a variety of projects. Why? The response time to queries is lightning fast. The work is creative and engaging. When I ask ‘can we do it this way?’ Marv responds with multiple options and professional guidance. He’s also humble about his work and skill set, when he could be promoting Zling, but the work speaks for itself and makes me, and my clients, look fabulous. Zling has provided our small business with a great interactive and creative website. I highly recommend their services. They provide exceptional service and are always very quick to respond to any questions I may have. Zling was very easy to work with and is always available whenever we need them. The design pieces that were created for us in the initial design phase incorporated exactly what we had asked for in many different ways, which gave us lots to choose from. It is clear that Craig and Marv are up to date on the latest technology, and in turn we are confident that our website is current in terms of what is popular and what users want to see. 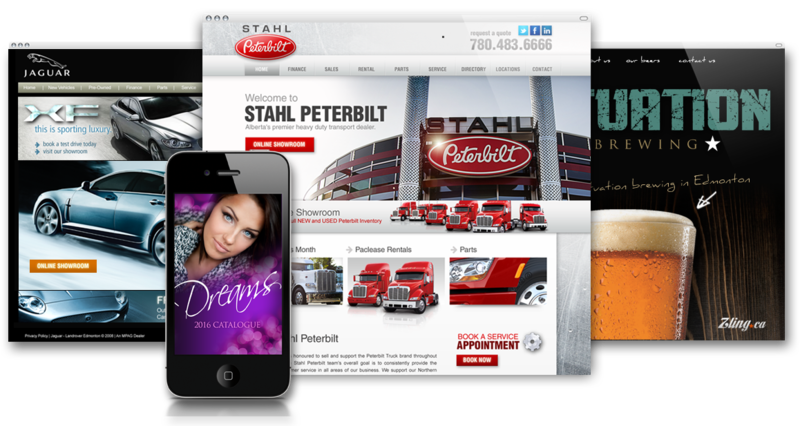 Jolyn Hyrich Marketing Coordinator - Stahl Peterbilt Inc.
Marv and the Zling team really helped with the development process for our recently updated website. Marv made sure that the website was working functionally and was able to execute in a very fast time-frame. We would definitely recommend, as Marv was a pleasure to work with. Sherry P.	Associate - Kluane Partners Inc.
Marv at Zling.ca is an absolute gem to work with. Not only is he incredibly quick and efficient, but his artistic vision is above reproach. I am absolutely overjoyed with his work and attention to detail during the creation of my website and in his continuing dedication to providing excellent customer service after the project was completed. Arun Bhaumik	Owner - AGB Music Inc.
Strategic business alliances further equip Zling with a unique and agile methodology, allowing us to offer our clientele complete end-to-end solutions at a very cost-friendly and competitive price. 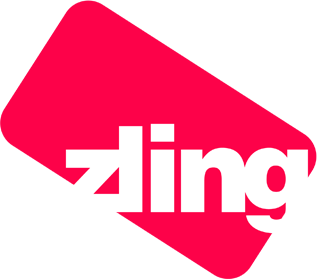 Zling.ca is an Edmonton based development firm that specializes in creating dynamic online and graphic design solutions for Albertan institutions, government agencies and businesses. 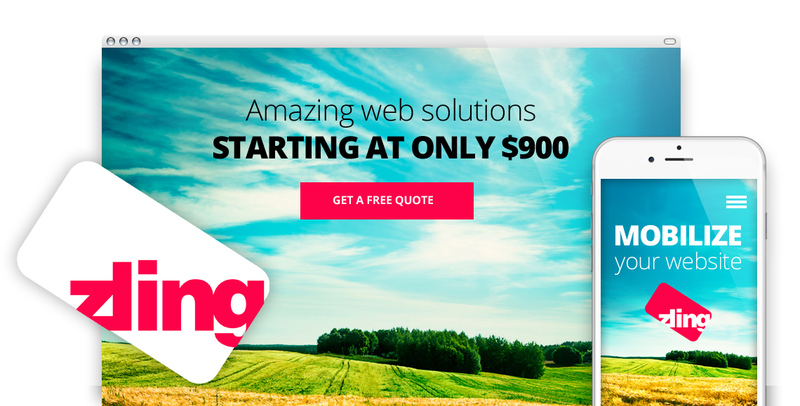 © 2018 ZLING CREATIVE – WEBSITE & MOBILE DESIGN AGENCY. ALL RIGHTS RESERVED.